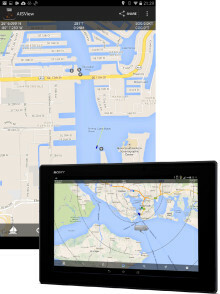 With over 1 million Android devices activated daily, it’s the world’s leading mobile platform but, up until now, supported remarkably few marine navigation apps. 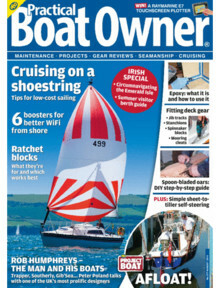 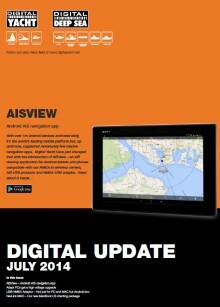 Digital Yacht have just changed that with the introduction of AISView – an AIS viewing application for Android tablets and phones. 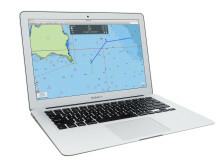 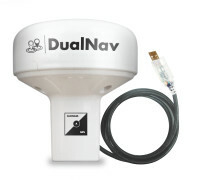 The GPS150USB is a high definition GPS & GLONASS positioning sensor utilising Digital Yacht's proprietary DualNav technology for PC and MAC based navigation users. 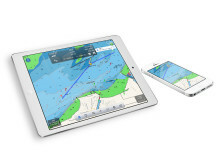 With the NavLink UK app, you can use your iPad or iPhone to explore, plan and navigate your boating trips in real time and in high resolution using the latest UKHO (Admiralty) digital vector marine charts covering the whole of the UK and Ireland which are included with the £19.99 app. 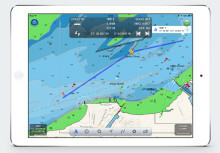 It supports AIS overlays, routing and weather data too.